I find it ironic that while sunscreen sales are growing and reaching $1 billion a year, skin cancer is on the rise. Shouldn’t this be an inverse relationship? According to CNN report, 5 million people are treated for skin cancer each year. In fact, in the past three decades more people had skin cancer than all other cancers combined. When it comes to cancer it’s more than one factor that might play a role, but can it perhaps have something to do with a fact that after reviewing 2,000 sunscreens in 2014 The Environmental Working Group found that 75% contained toxic chemicals? The interesting part about those toxic chemicals is that they create free radicals when exposed to sunlight. And free radicals damage cause cell mutation that leads to cancer. Yes, you read it right, some ingredients in sunscreen you buy at the store increase risk of cancer. I have been label- reader ever since I remember (mostly because if I see words I have to read them), but I grew tired of always researching ingredients and always finding something I didn’t like. Even the most organic, Whole Foods-approved brands had something I disliked about them. Preservatives! Companies have to add ingredients to increase shelf life of their products from a few weeks (no preserves) to a few years (typical sunscreen). 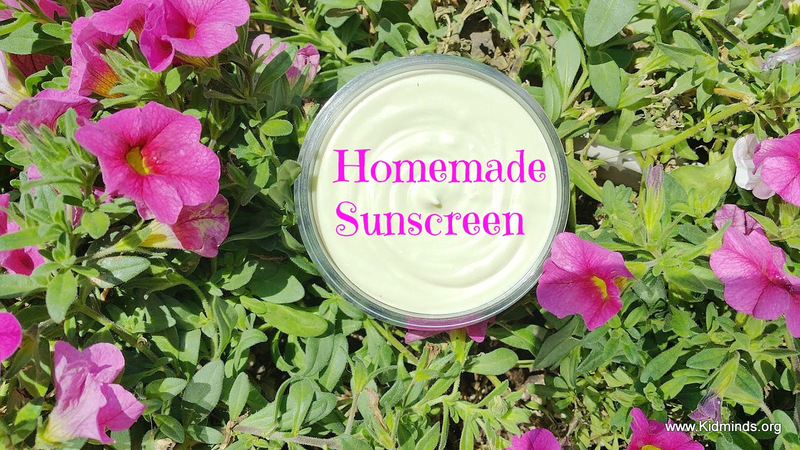 So, I wondered if it was possible to make homemade sunscreen that is effective. To my surprise I found that sunscreens can be made from a few safe, healthy, easy available ingredients. They were effective as in that they protected skin from the sun. 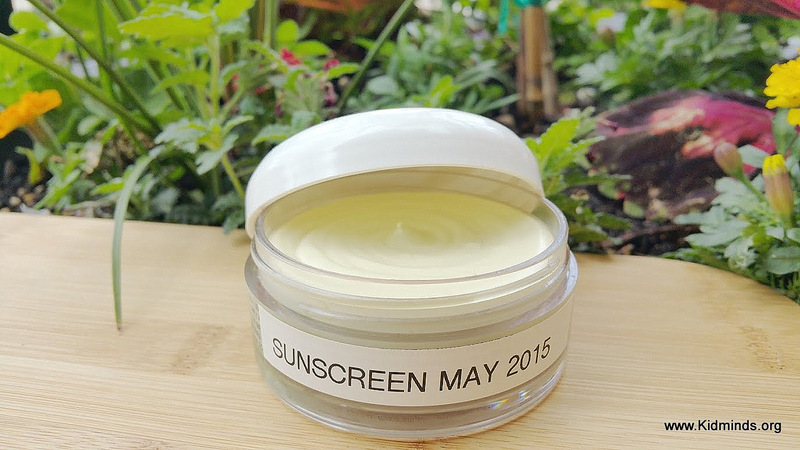 Were there any contraindications for making homemade sunscreen? The only arguments I found were: (1) you don’t know what number SPF you are getting (I would rather have lower SPF that I love to re-apply every few hours, than have 50 SPF sitting unused in my purse), (2) mixing chemicals is dangerous (that’s why it’s always advisable to start with a thorough research), (3) there is a reason they do it in a science lab (yes there is, it’s called common sense: a Big Sunscreen Company just cannot come to your house and do it in your kitchen). There are five ingredients in my homemade sunscreen and I looked at each individually. 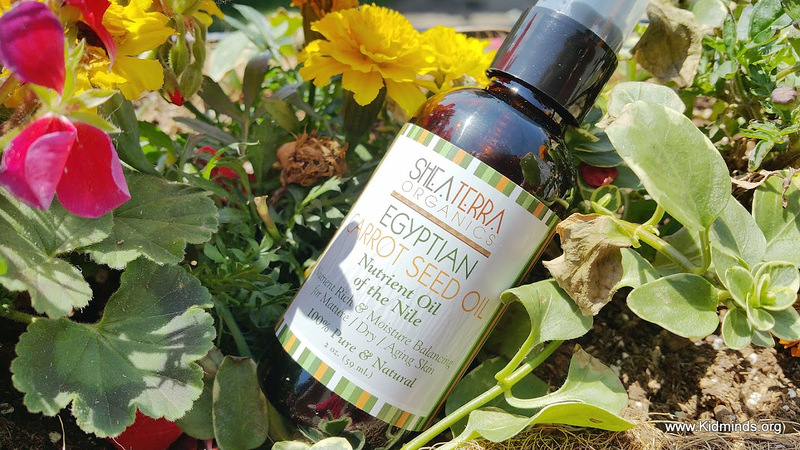 A study published in Pharmacognosy Magazine reported that carrot seed oil provides a sun protection factor 38-40. It has been widely disputed (mostly by sunscreen manufacturers) and in my opinion, even if if the study is a bit off, it’s a lot of natural SPF with no harmful side effects. I will take it. If you are worried about not getting enough SPF read this article from Environmental Working Group. 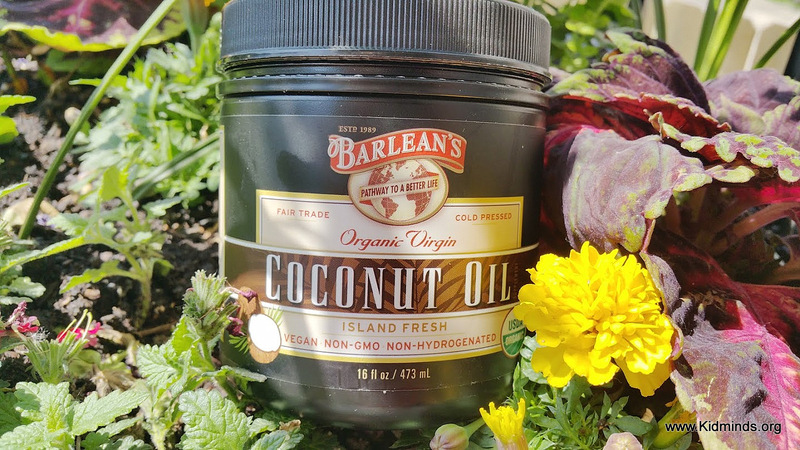 You have probably heard it by now but for thousands of years coconut oil have been widely used across many diverse cultures. Would it surprise you to hear that besides its other benefits Coconut oil has a natural sun protection in it? SPF factor ranges depending on the quality of oil and is about 8 SPF. Kobe University School of Medicine exposed hairless mice to three sun tanning sessions per day. 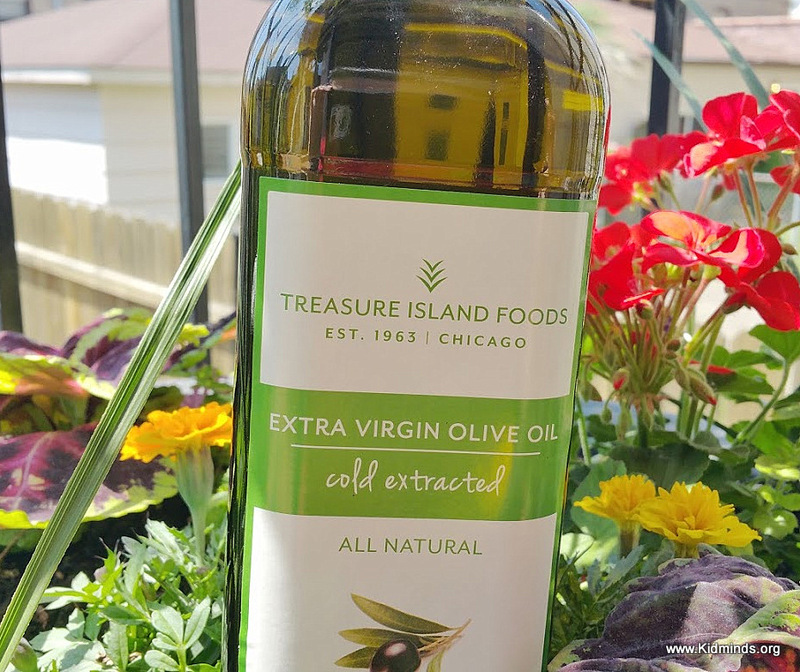 The group that was treated with extra virgin olive oil was skin tumor free after 18 weeks, while the control and other oils group grew skin tumors. (Poor mice!) According to this research article olive oil has a natural SPF of about 8. Beeswax is a natural wax from a honeycomb of honey bees. 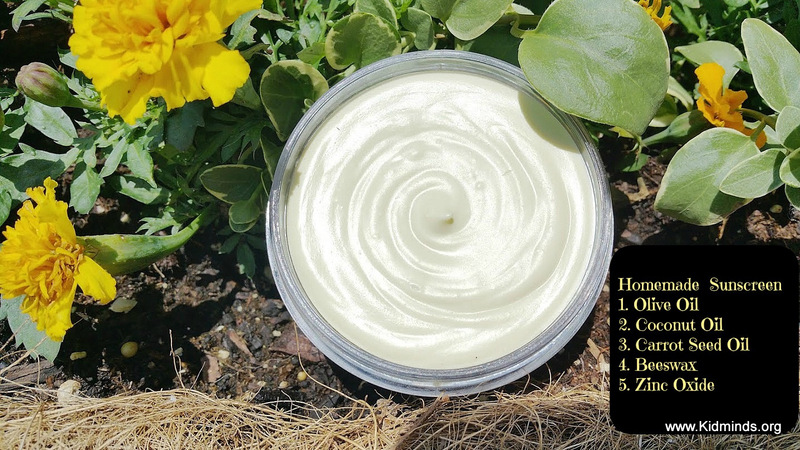 It has wonderful barrier properties, has a natural SPF 15 and it makes the whole mix waterproof. 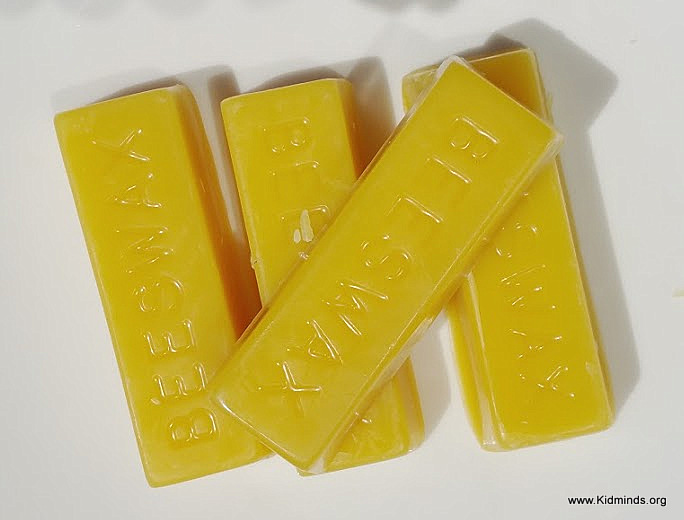 All beeswax is not created equal. Look for quality product. Zinc Oxide is a mineral that sits on the skin protecting it from harmful sun rays. (The same ingredient is used in diaper rash creams). Non-nano means it doesn’t soak into your bloodstream. It works by scattering the radiation before it reaches your skin. 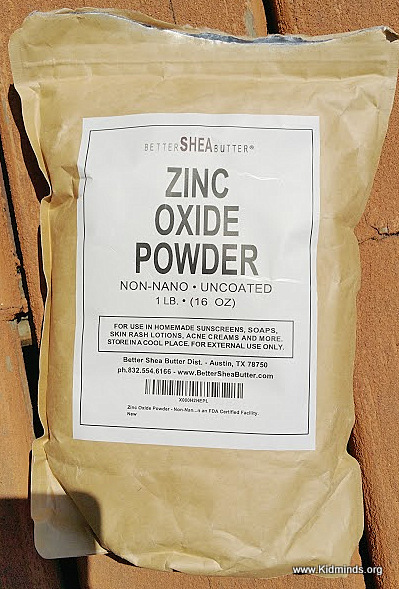 There are some useful guidelines in handling zinc oxide. SPF depends on how much you use. Basically, percentage of zinc oxide to total weight of solution determines SPF of your potion that comes from zinc oxide. I have tried a couple of recipes and finally arrived at this 5-ingredient concoction that makes everyone in my family happy. And “happy” means we use it regularly. It is odorless, doesn’t stain clothes, and can be used on babies (just google “is zinc oxide safe for babies,” if you don’t believe me). Apart from the harmful chemicals, another thing I always hated about sunscreens is how yukky, sticky it feels on a skin. Once I put it on, all I wanted to do was to take a shower and scrub it off my skin. Our homemade sunscreen feels nice. You actually want to apply it. I prefer my sunscreen to be odorless, but there is no harm in adding a couple of drops of essential oil in the mix, if you wish. 1. Put the first four ingredients in a mason jar (a pint or larger). 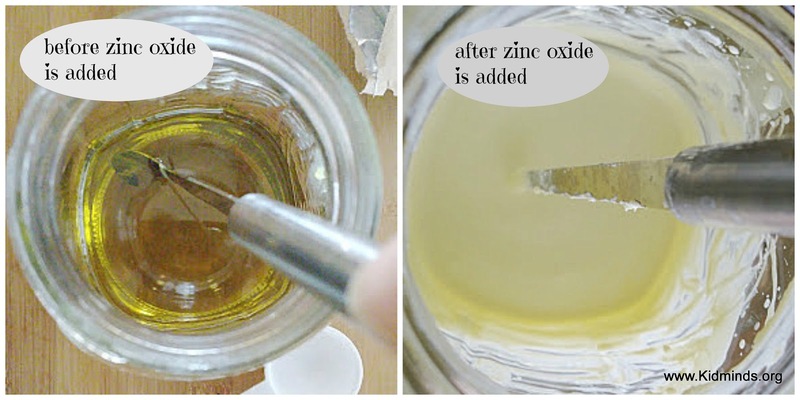 Do not add zinc oxide yet. 2. 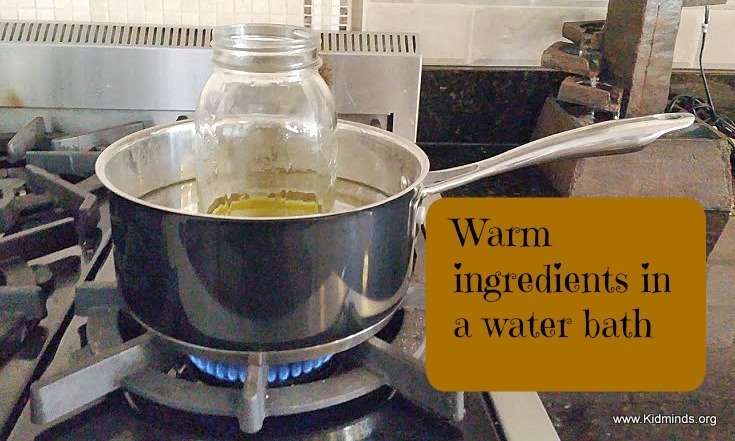 Fill a pot with a few inches of water and place over medium heat. Place mason jar in the pan. Warm the ingredients stirring occasionally. 3. 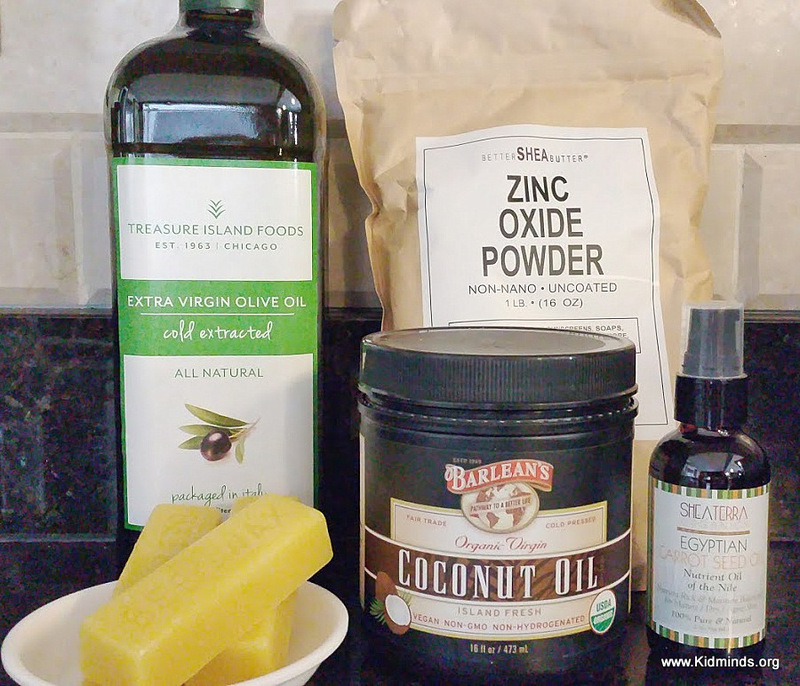 When all ingredients are melted to the same consistency (about 15 minutes) take it out and add 2 Tablespoons zinc oxide (Note: you can wear gloves and face mask for protection or just use steady slow movements and don’t inhale the powder directly). Stir, stir, stir! You want to really incorporate zinc oxide into the mix. 4. Store in the mason jar it was made in or reuse some old face cream jars. Label your jar and you are done. If you buy sunscreen at the store, I found this list helpful in determining which ingredients to avoid. And when we did buy sunscreen my favorite brand virtually the only brand I trusted was Badger. Hey Buddy!, I found this information for you: "Homemade Sunscreen". Here is the website link: http://kidminds.org/homemade-sunscreen/. Thank you.